If you are thinking that custom work will add significant expense to the project you might be right. 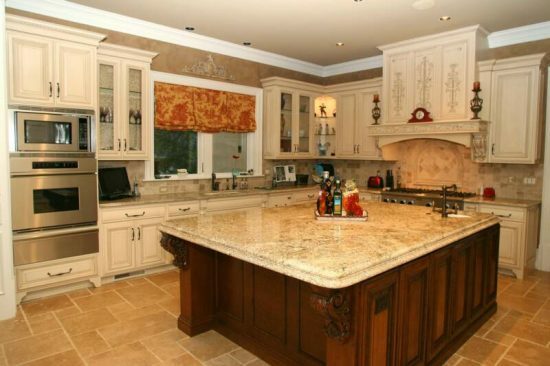 Many homeowners building or remodeling their homes dismiss the idea of custom cabinets out of hand. 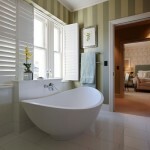 However, it could help you create a more beautiful, functional bathroom space by custom order cabinets. And also, it often for less expense than you think. You can take advantage of space that may otherwise be unusable or lost by custom order cabinets when you are remodeling it. 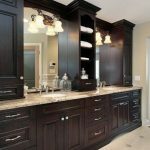 In tiny bathrooms, shallow, narrow or tall custom order bathroom cabinets could fit where traditional bathroom furniture pieces may not, making storage an option where it may have been impossible. 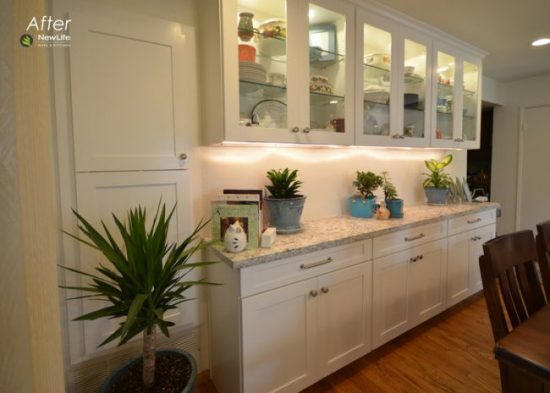 Also, while preserving storage space in small kitchens, custom cabinets that are not as deep as standard-size ready-made cabinets could create additional floor space. Fitting in ready-made cabinets or furniture pieces may prove difficult if you have got an oddly-shaped room, but custom order cabinets could take advantage of the space available while working with the existing floor plan. 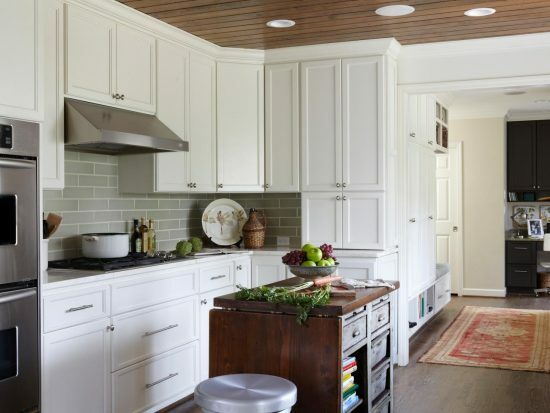 In nearly every room in your home, especially small bathrooms, the needed functionality could be created by adding unique or custom order cabinets. Cabinets created to store the item your family cannot live without and also will make rooms seem larger and more finished, no matter it is bathroom, kitchen or even family rooms. For small bathroom, custom order cabinets are especially designed to hold and hide necessary items, which keep your bathroom away from an uncluttered look, and could eliminate the need for furniture that may make the room a tight fit. 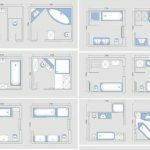 It may seem difficult when you are looking for ready-made cabinets and furniture that mesh with a house that features unique designs. In a rural area, if you have built an ultra-modern home, cabinetry that fits your design may not be carried by big box stores there. Likewise, ready-made cabinets or furniture may be difficult to match to the features if you have bought an old house that includes existing built-ins. 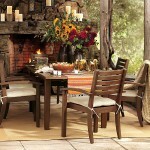 So you are allowed to create the look that you want to be fitted in your rooms by buying custom order cabinets. Custom cabinets may be as cost-effective as buying ready-made cabinets or furniture pieces, depend upon your project or where you live. A simple design for a price that is less that you had pay for cabinets you had buy off the shelf, once the transportation costs has been figured in, may be offered by the local cabinet builders in a remote area, if you live there. A local cabinet builder may also be as competitively priced as high-end designs offered ready-made in stores if you are requesting for a specific design, solid wood cabinets for instance.